Canada is having a moment. A really important moment! As you know, our country is celebrating its 150th anniversary this year. While Canada Day on July 1st may be our official birthday, it’s clear we’re keeping the party going all year long. 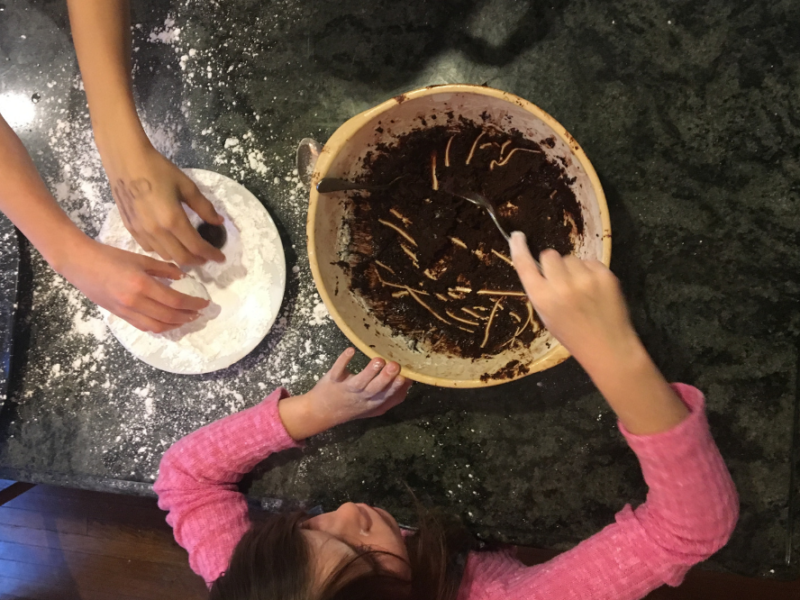 And speaking of parties, there’s always that year-end cluster of birthday parties to cover off all the kids who were born in summer, plus lots of other gift-giving occasions, like teacher gifts, cottage hostess gifts and more. 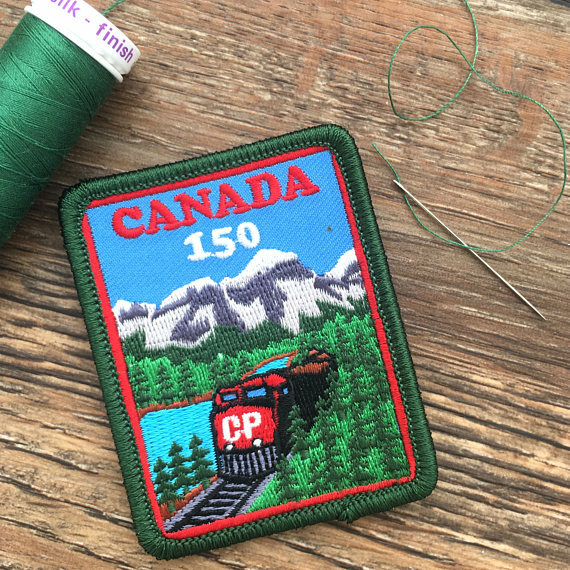 That’s why we put together this round-up of cool Canadiana that beautifully fit the Canada 150 theme. Wear it with pride! Featuring Canada’s official 150 logo, this unisex shirt is a hip expression of unity and celebration. This version is available in Youth Small, Medium and Large, and grown-ups would appreciate these as a cottage hostess gift, too. 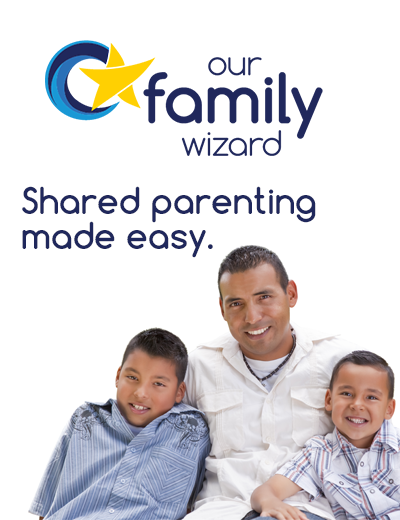 Adult, kids and baby versions are available here. 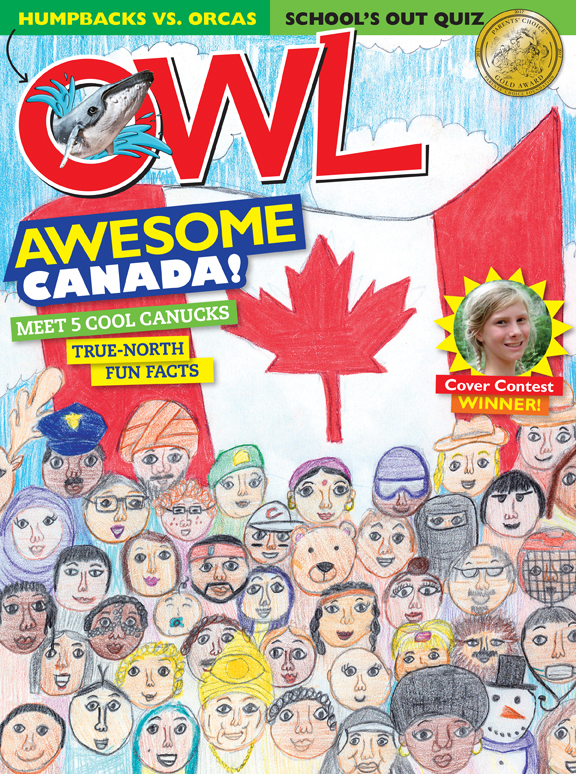 The most recent issue features artwork by 11-year old, Abigail DiBiase, which shows Canada “full of so many different people and living together in a happy way.” Inspiring young minds for more than 40 years and loved by both girls and boys, OWL Magazine is loaded with quizzes, comics, cool tech news, expert interviews, ground-breaking discoveries and innovations, futuristic inventions and hands-on building, book and movie reviews, reader art and advice, contests while promoting diversity, honesty and intelligence among pre-teens. 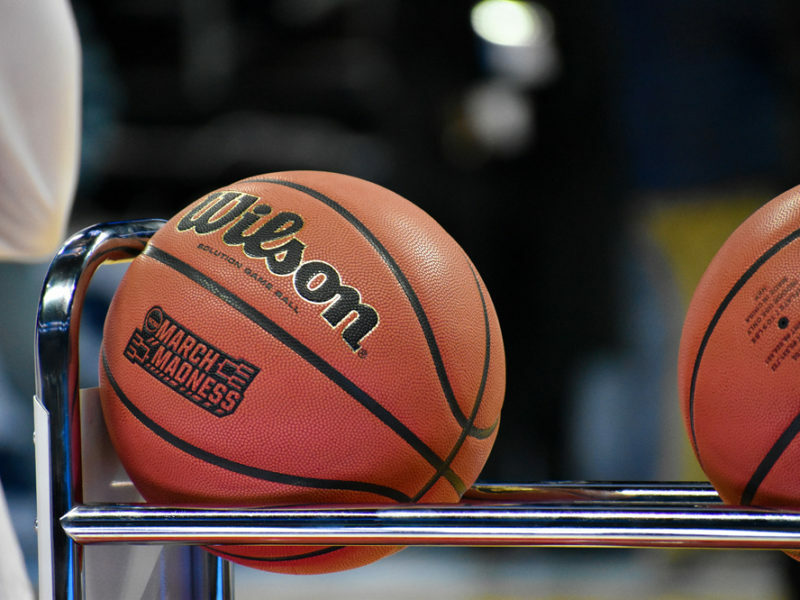 What’s better than creating a hand-crafted memorabilia yourself? 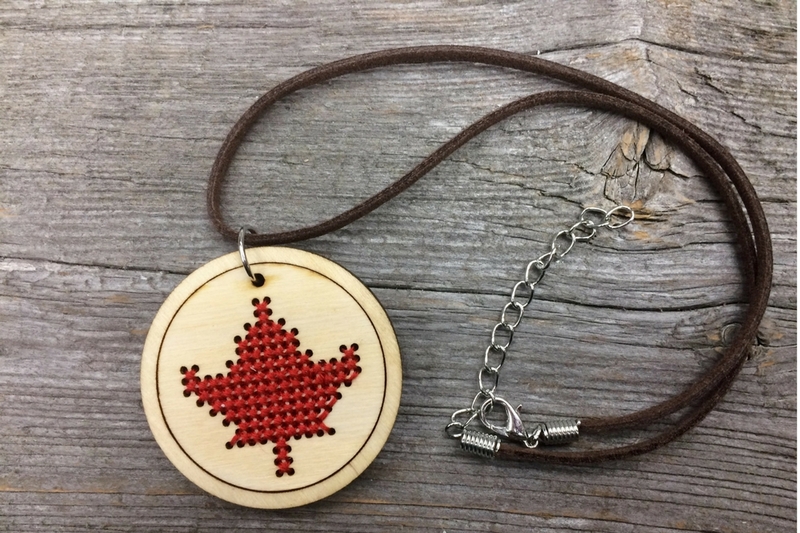 This unique gift from a Canadian artisan, herself a mom of two, is perfect for kids who want to learn to stitch or who simply love to get crafty. 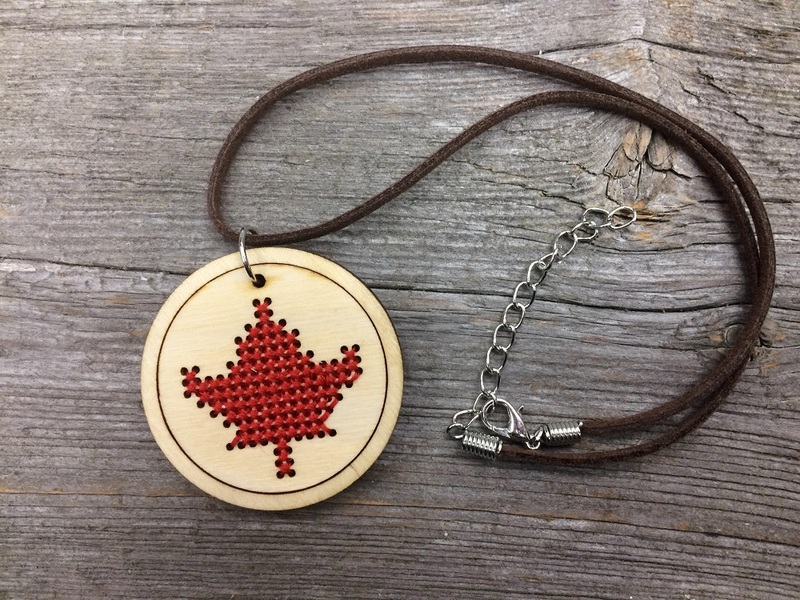 The result is a stylish necklace that shows off that Canadian spirit. Even better? 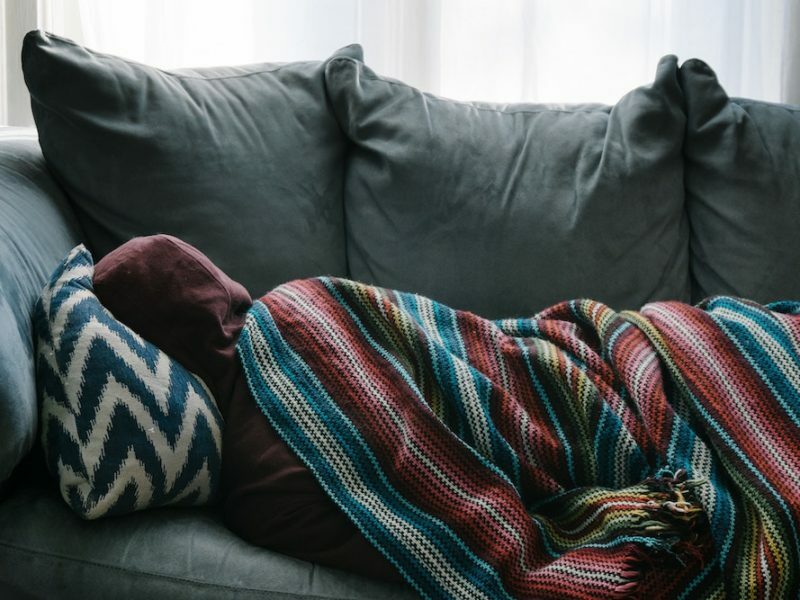 The craft is so easy it could be tackled on a long car ride this summer. Looking for something to send to a distant loved one? This embroidered patch is easy to iron on your back pack or jean jacket (we hear the jean jacket with patches is back!). Plus this item is so small it can easily be slipped into a birthday card in the mail. If you’re looking for some more embroidered patches, check out www.thecheapplace.com/categories/embroidered-patches/iron-on-patches. Who doesn’t need another water bottle, given that scramble to cover off hydration while getting out the door to soccer practice or a picnic? This classic brand is known for its long wear, healthy materials and convenient loop top for clipping onto bags and backpacks. This bottle features a wide mouth that’s great for adding ice cubes and easy cleaning. And it’s easy to open in any weather. Even better, this version celebrates Canada 150! Perfect for the trek to swimming lessons, sail through summer with this environmentally-friendly Canada 150 tote bag. There’s plenty of room for your child’s towel, swimsuit and sunscreen — and maybe even a magazine to entertain you while her instructor is in charge for those precious 45 minutes. We love this multi-purpose tote as a cottage hostess gift, too. What could be more iconic than the Canadian penny! 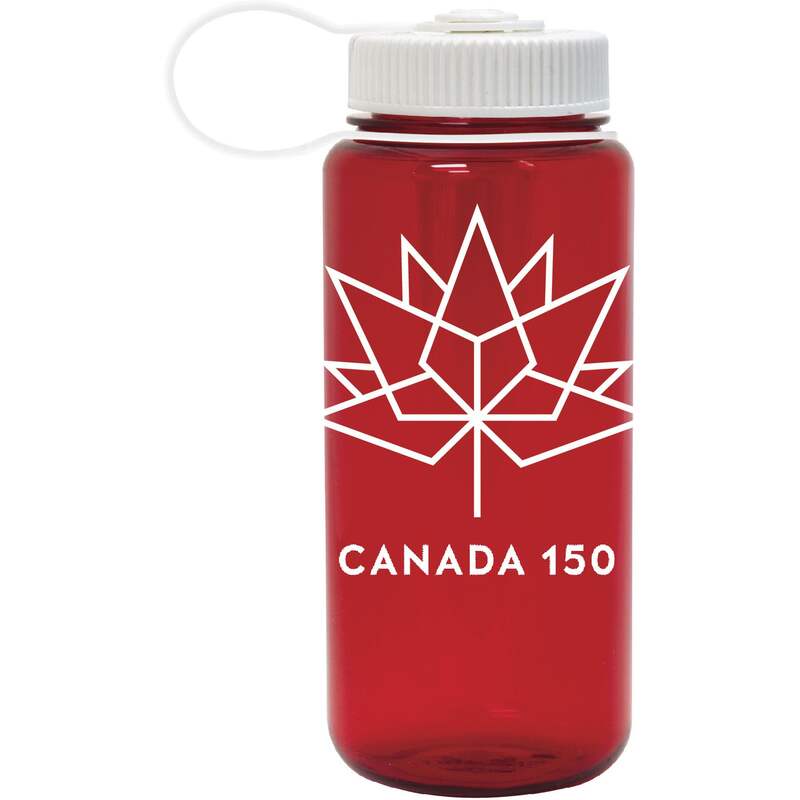 This charm a great gift to commemorate Canada 150. 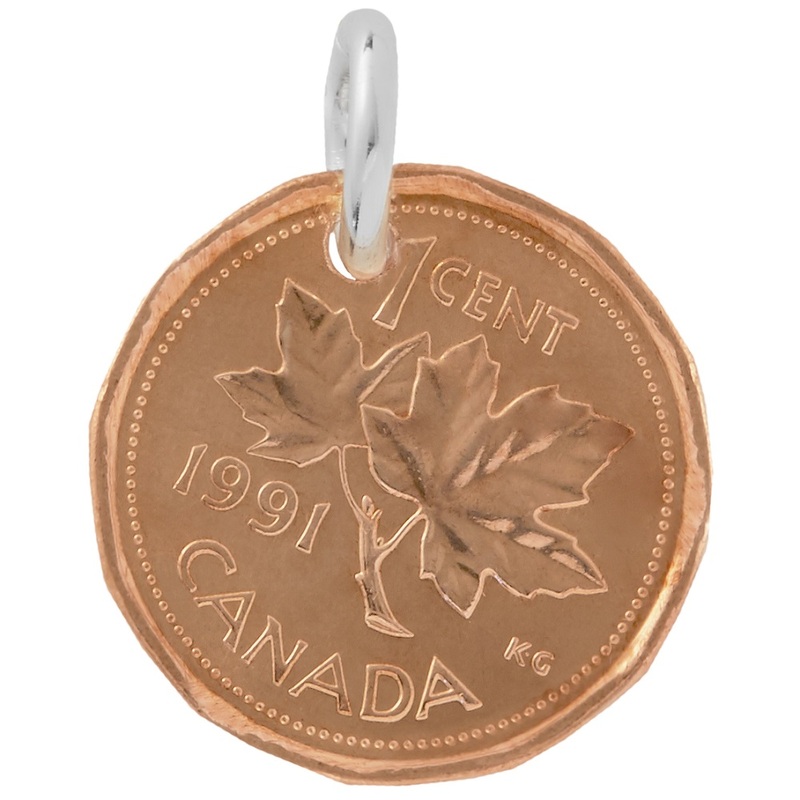 You can choose your penny in the year of a special milestone, such as the year of the recipient’s birth. Add this to an existing necklace or charm bracelet, or for something special, get it customized into a full necklace including the recipients’ name or initials of his or her kids. 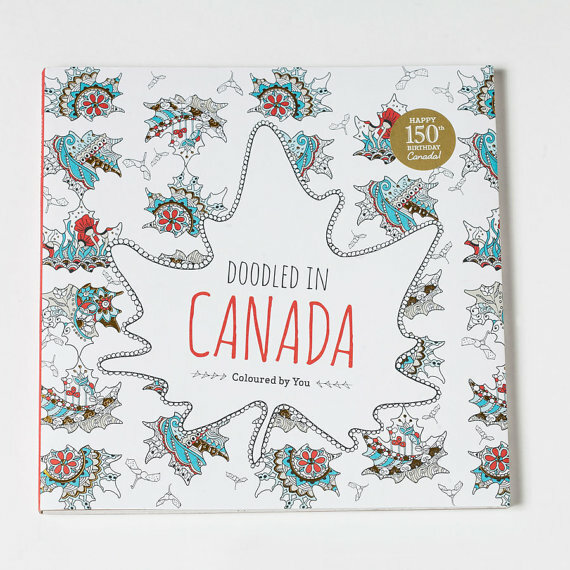 A great way to create your own things Canadian, this book boasts 64 pages of beautiful hand-drawn illustrations. Perfect for anyone with a creative soul that needs tending.